FREE READINGS!! LIVE FROM INDIA! 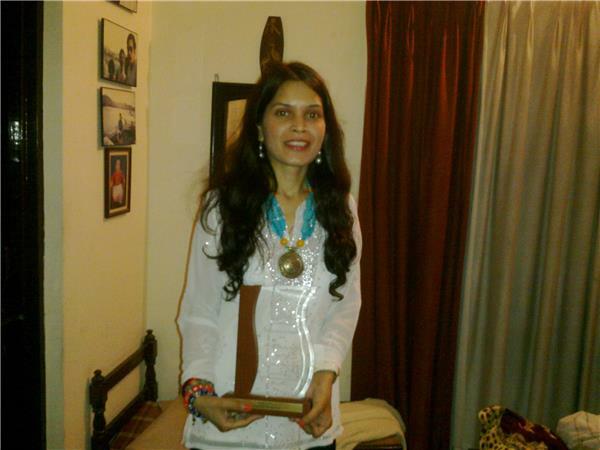 PSYCHIC, HEALER, LIFE COACH, SUNANDA SHARMA ! 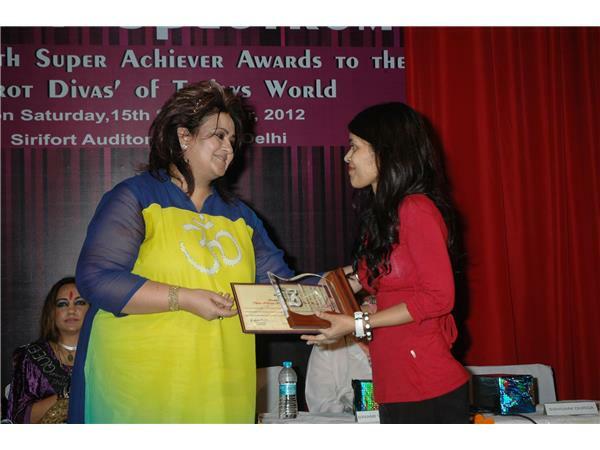 She is the recipient of "THE TAROT SUPER ACHIEVERS AWARD - 2012" for TAROT DIVA’s in INDIA BY NGO BHARAT NIRMAN. 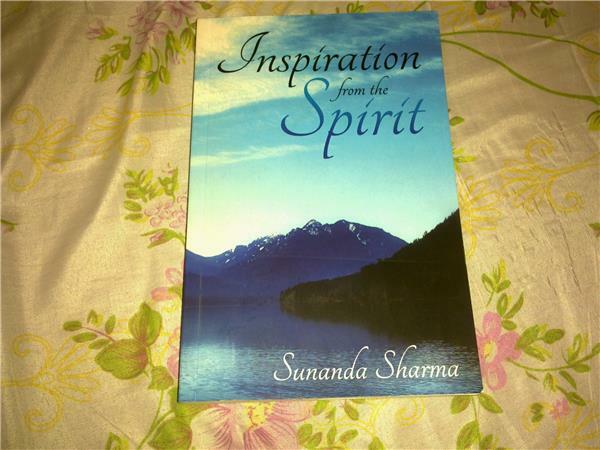 She is also the winner of 'Super Achievers Award 2013' for 'Spiritual Counseling' by NGO Bharat Nirman.Sunanda has been offered shows by Sahara TV and has done many Tarot Reading Events. She is on the panel of Celestial Corner as a Tarot Expert (celestialcorner.com) and has been tested as legitimate by Shay Parker's Best American Psychics (bestamericanpsychics.com).